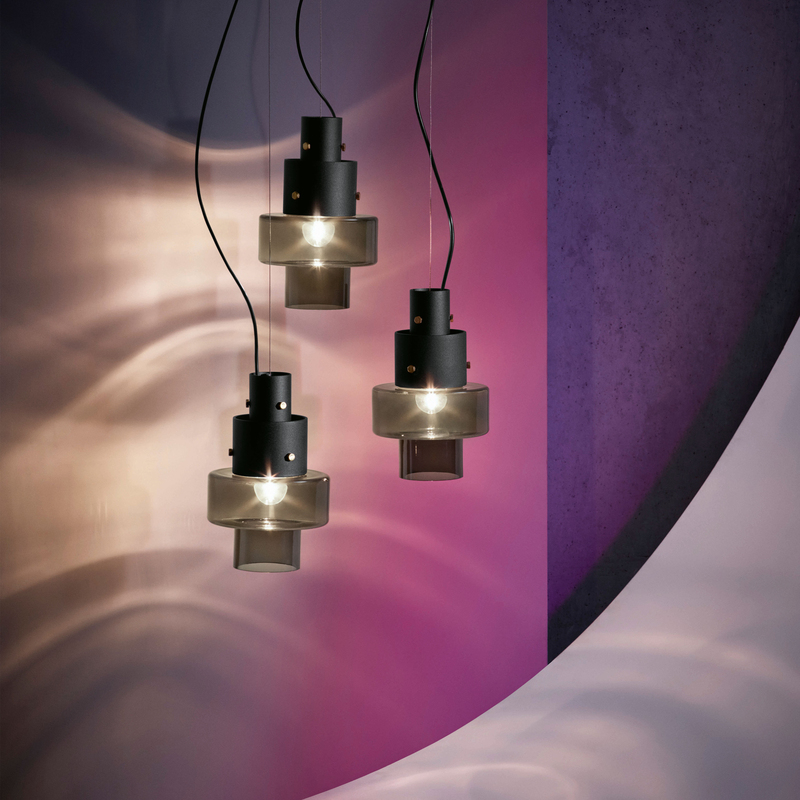 In 2009 Diesel and Foscarini signed a partnership agreement as part of a home furnishing and lifestyle project. 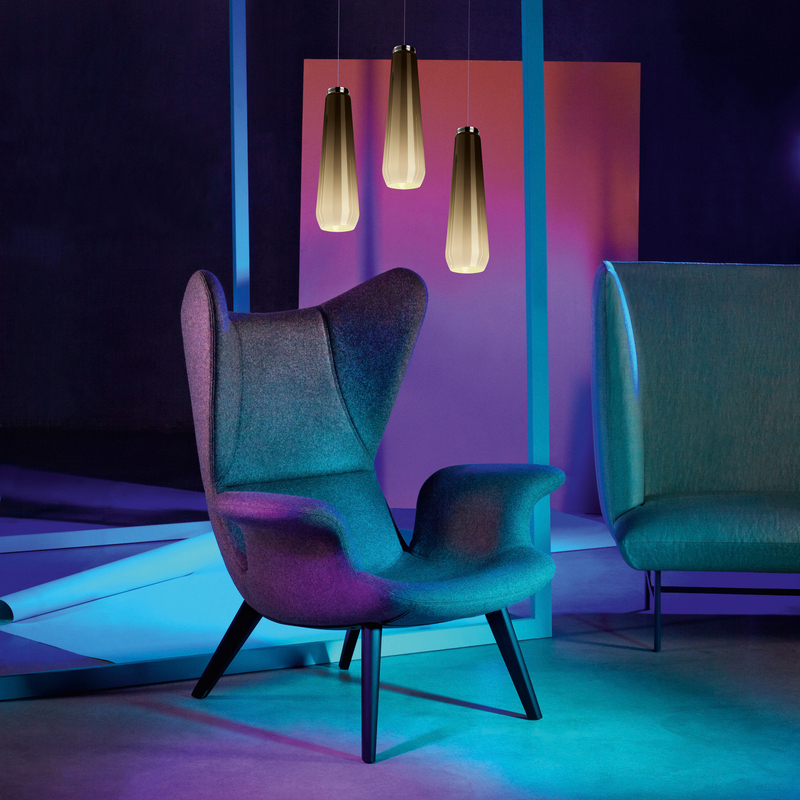 This led to a new collection: "Diesel Living with Foscarini". The products in this collection range from industrial design to vintage and from rock to pop. Everything that illustrates the Diesel lifestyle! The collection comprises a series of lamps suitable for both public and domestic settings. 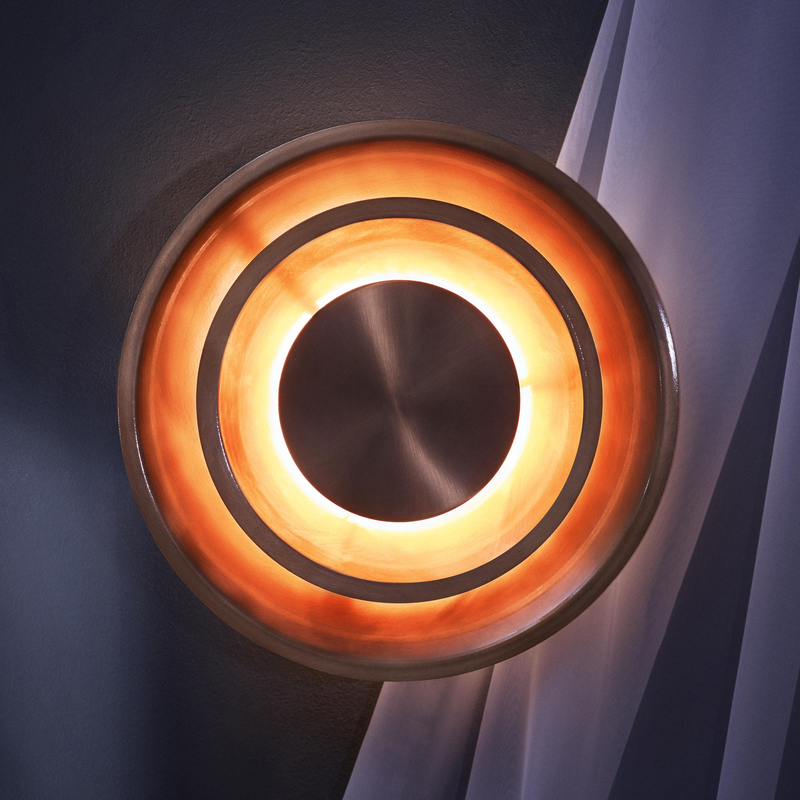 Are you looking for a Diesel Living with Foscarini product that’s not displayed on our website?  Send us an offer request, because we can deliver the complete Diesel Living with Foscarini product collection.